Our crafting talents can help those less fortunate year-round, but the holiday season is an especially wonderful time to donate your talents to a charitable cause. Perhaps your local guild or crafting group already has a charity for which they collect donations, or you may wish to craft for national charities such as Halos of Hope, Project Linus, and Warm Up America. The Woolery is proud to support many fiber festivals and charities throughout the year, but our main charity which we support is Handspun Hope from True Vineyard Ministries. 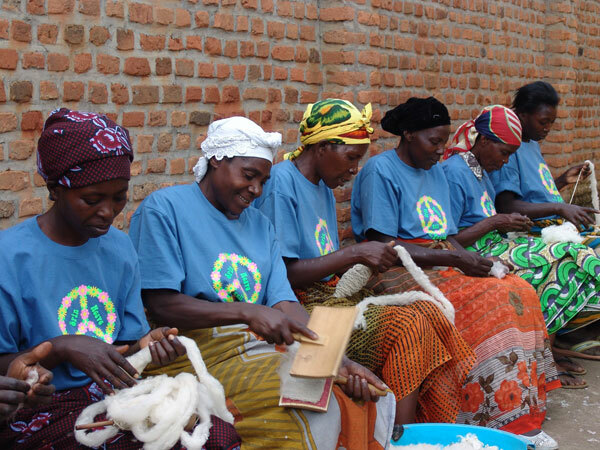 Handspun Hope provides a collaborative approach to help vulnerable and impoverished people in Rwanda achieve sustainable employment and build community. A flock of Merino sheep in Rwanda is cared for by the folks at True Vineyard Ministries and provides jobs and training opportunities to local members of the community. The wool from the sheep is taken to a cooperative of Rwandan widows, whose job it is to clean the wool and create beautiful organic Merino yarn which is available in a variety of gauges and colors. You can visit the marketplace to support these efforts, or watch the video below for more information. [vimeo http://vimeo.com/48532967] We're excited to announce something new for 2014: the Woolery Guild Reward Program! It is part of our mission to support guilds and their members, all of whom work so hard to keep crafting alive for future generations. We will be offering a yearly cash reward for guilds based on purchases made by its members as well as offering grants which participating guilds can apply for through the Woolery Humanitarian Grant Fund. If your guild is interested in signing up, stay tuned for more details as we announce them. 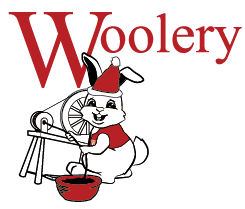 You can also email us at info@woolery.com for more information! We'd like to wish our friends and fans a Merry Christmas and a Happy New Year. Thanks for including us on your fiber journey!